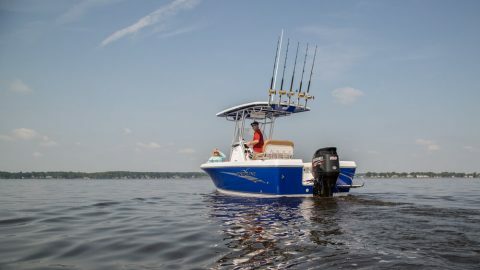 Big on Fishing. Big on Value. 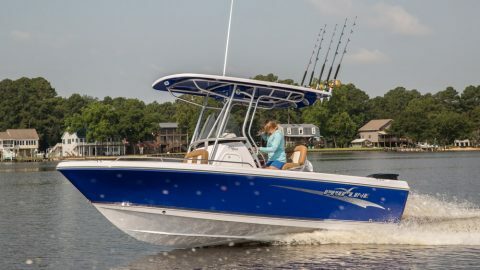 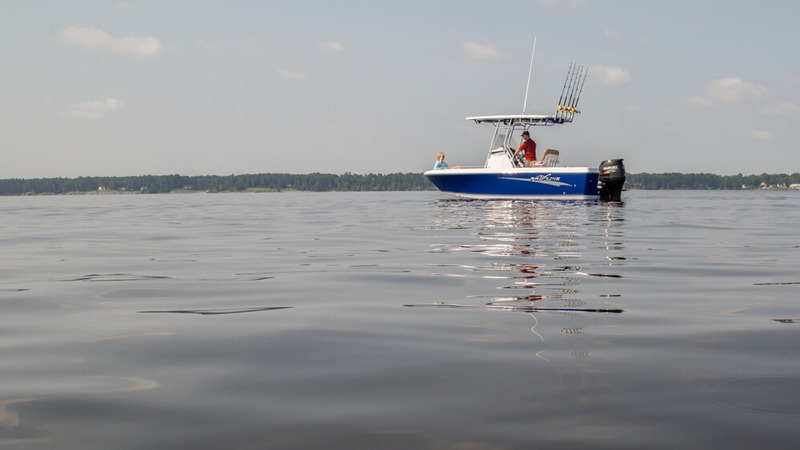 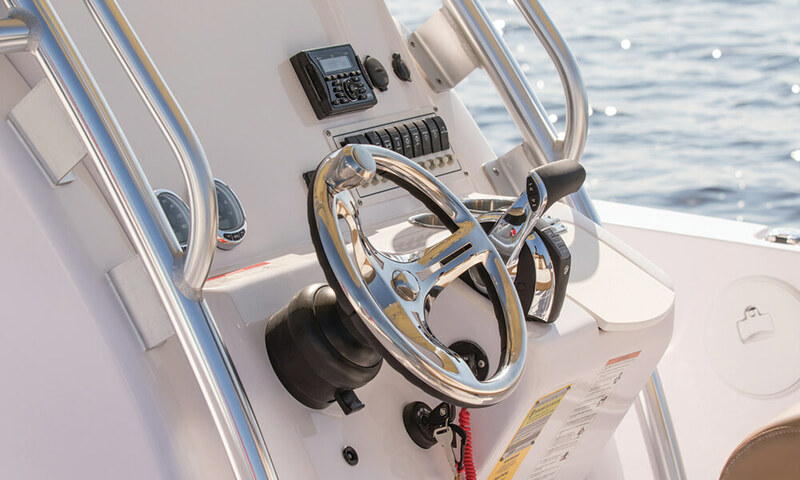 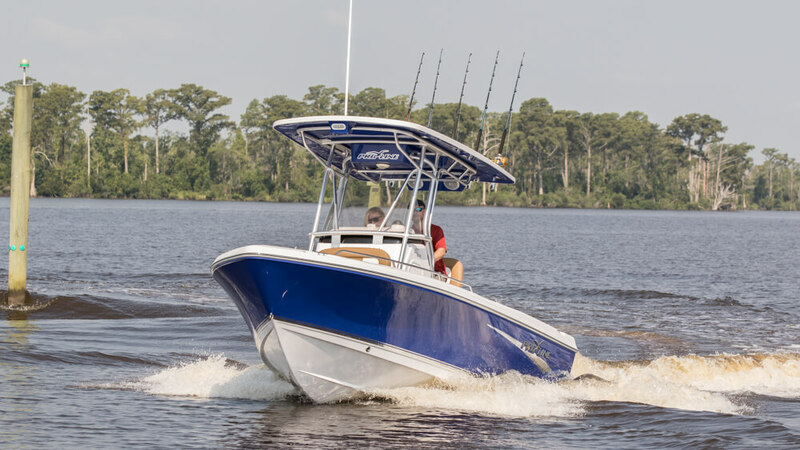 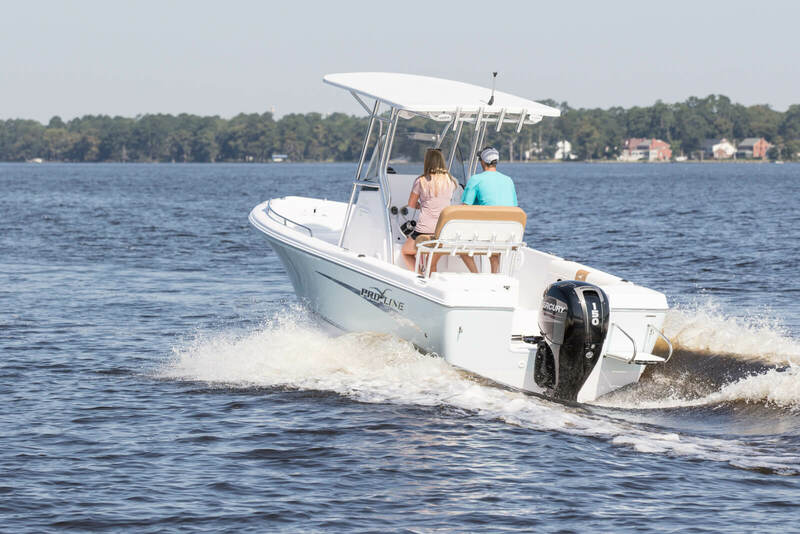 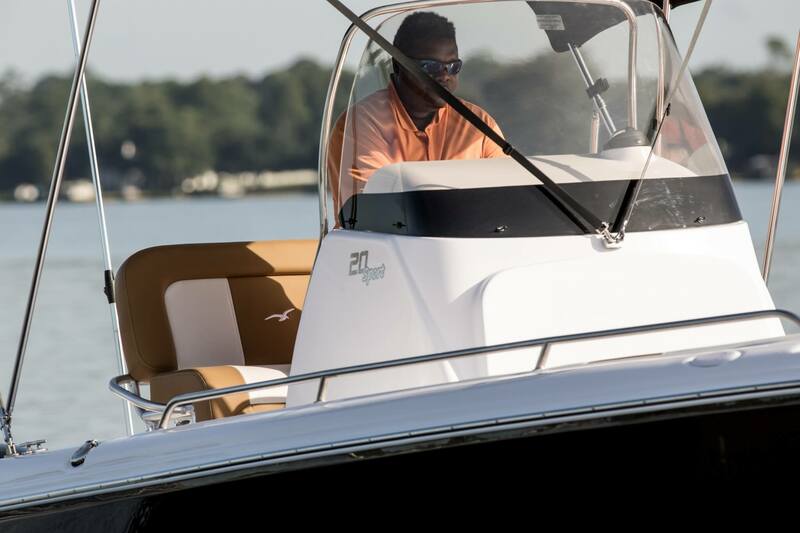 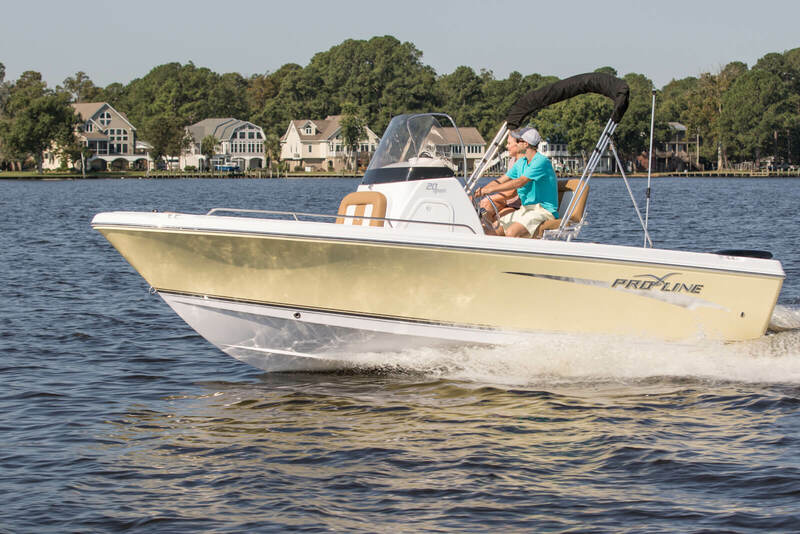 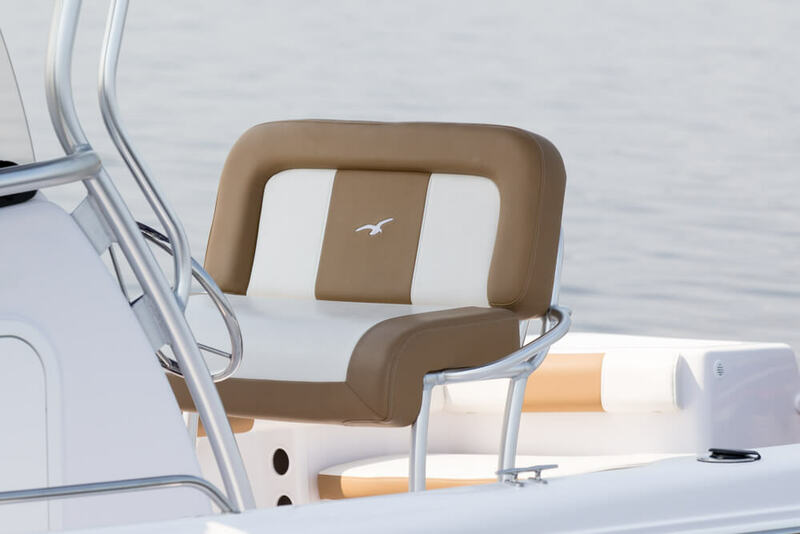 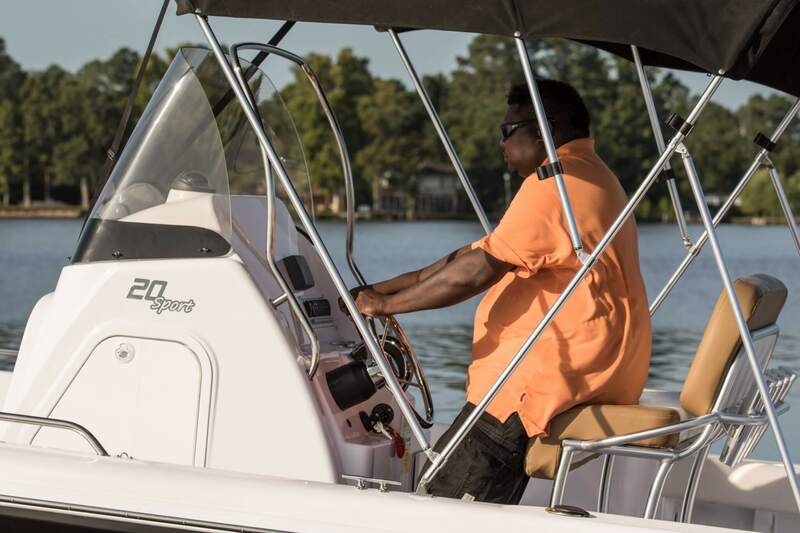 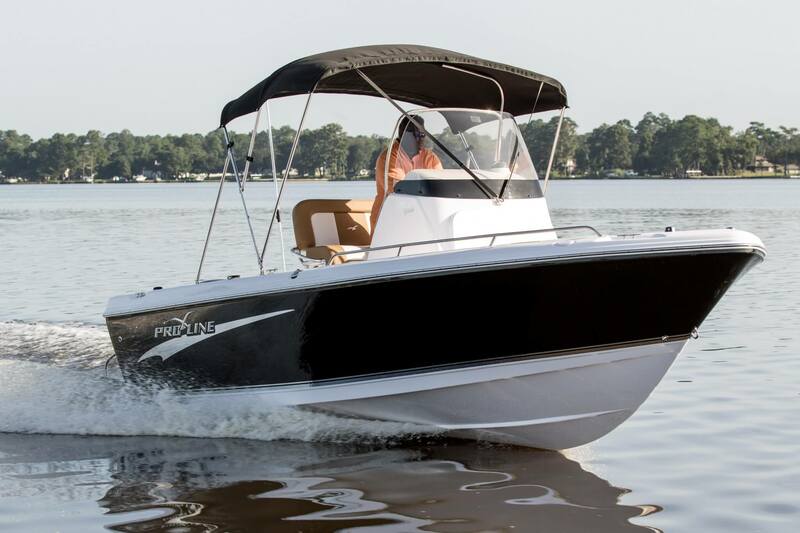 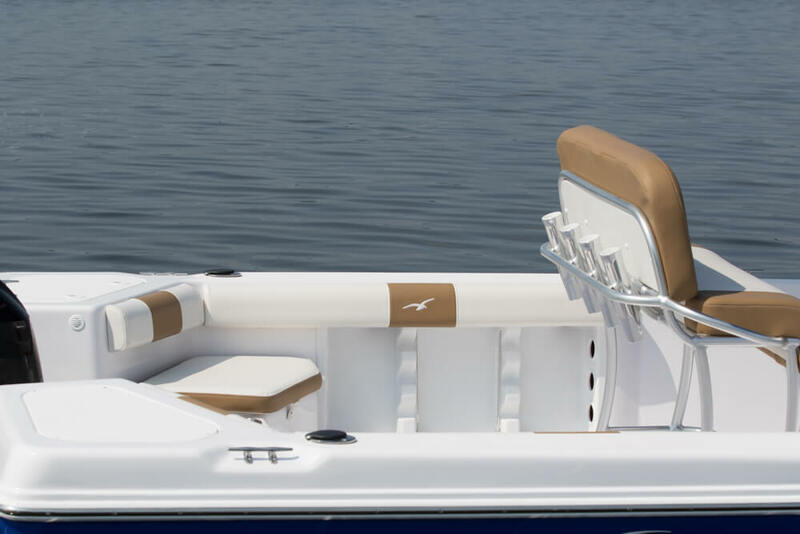 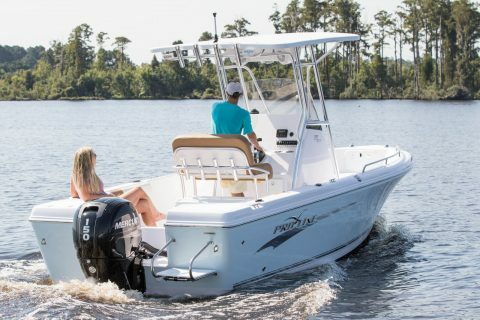 Since 1968 Pro-Line has manufactured center console fishing boats with well thought out features. 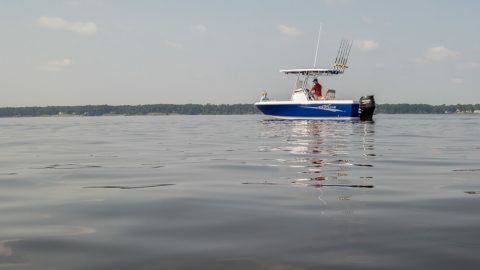 And two things have remained consistent since the beginning; quality and value. 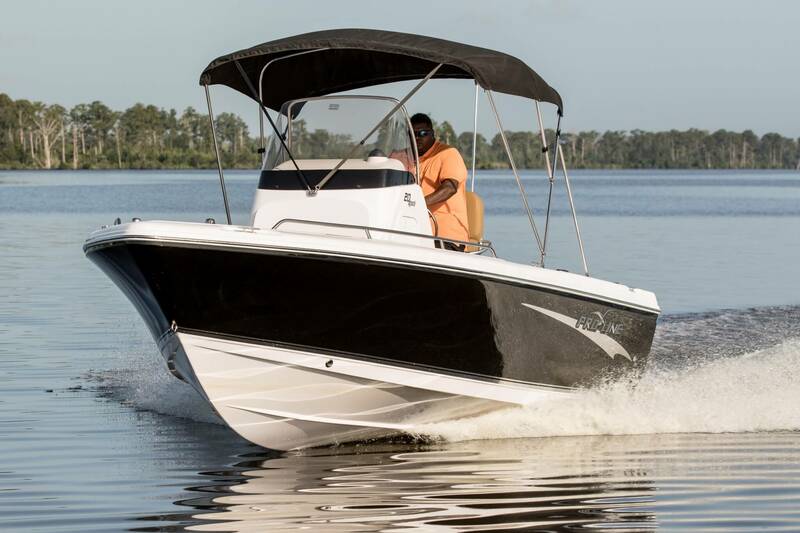 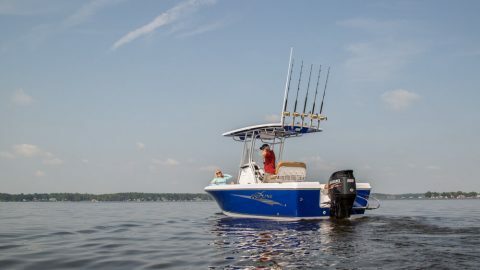 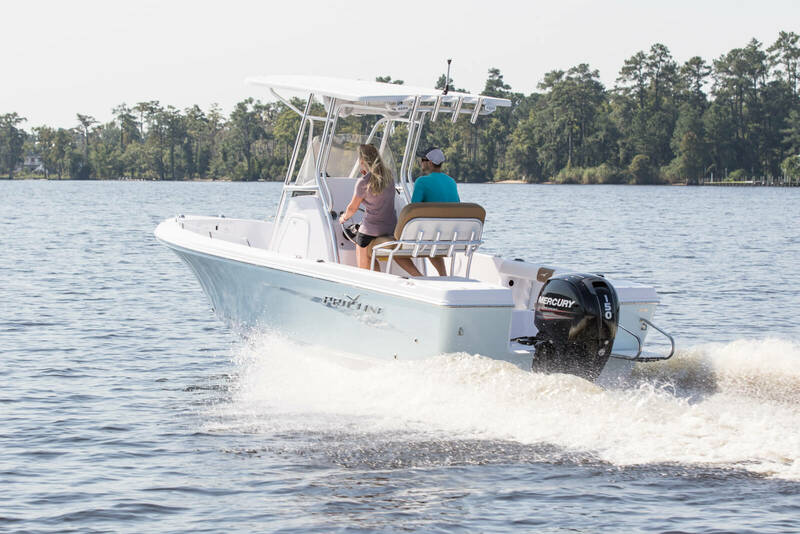 The Pro-Line 20 Sport is small enough to keep at the house, yet big enough for the serious fishermen or for the whole family. 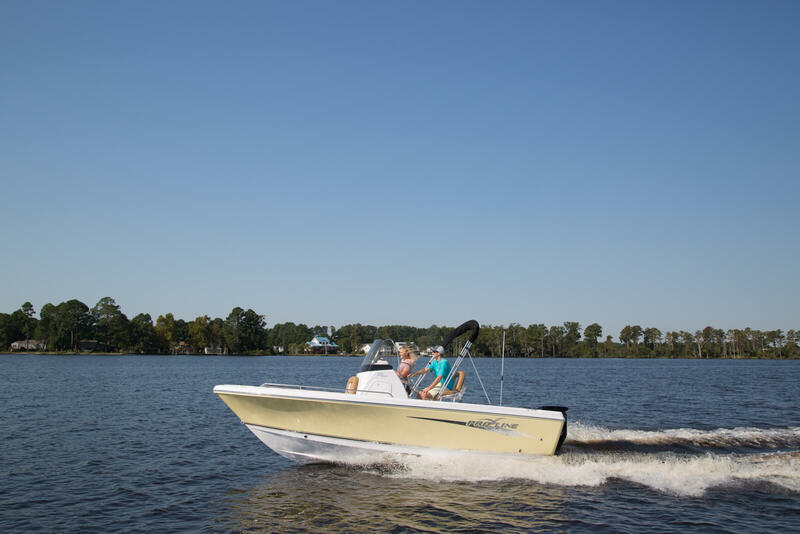 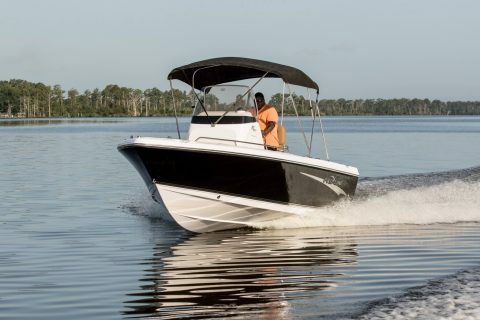 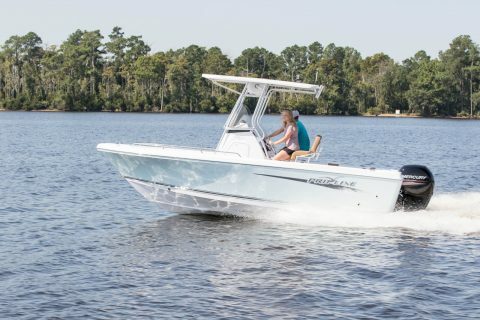 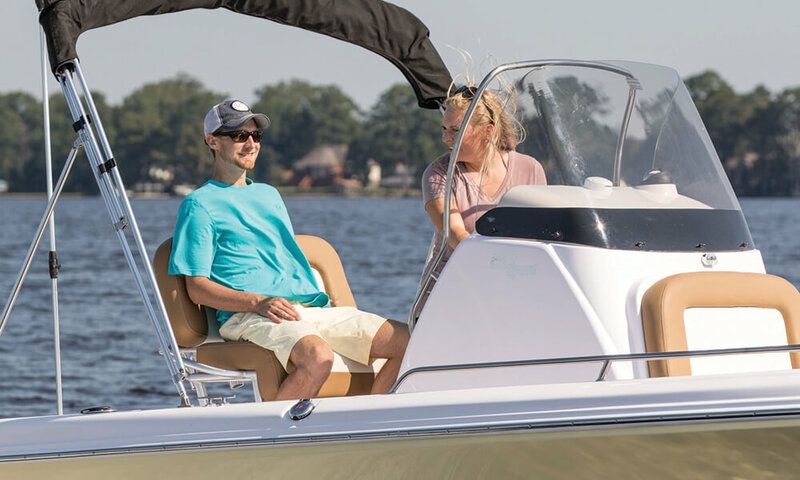 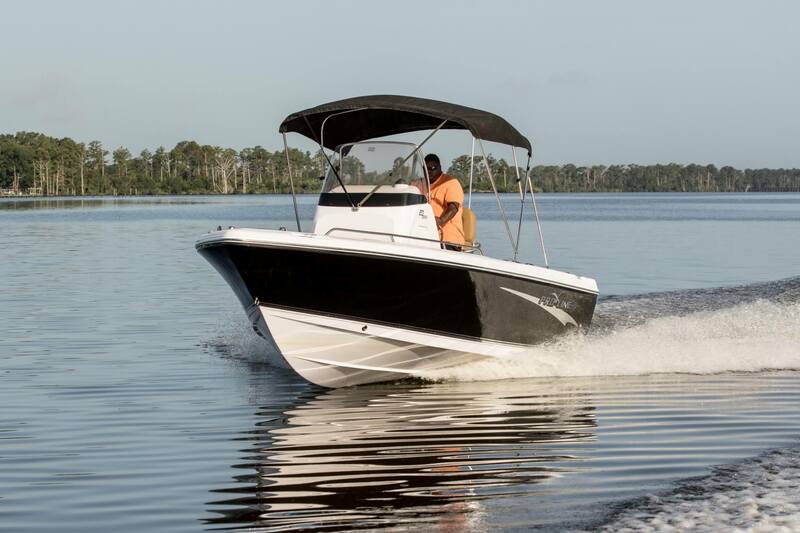 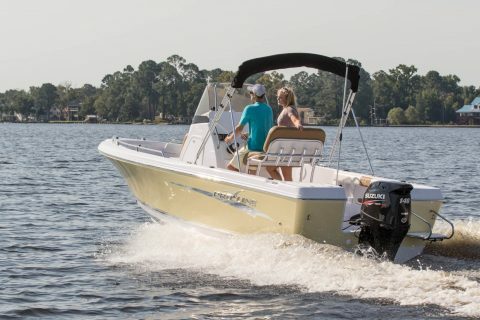 Features include a large euro styled console with an enclosed head, under gunwale rod storage, a lighted baitwell, raw water washdown, a swim platform, 2 aft jump seats, and a forward storage box. 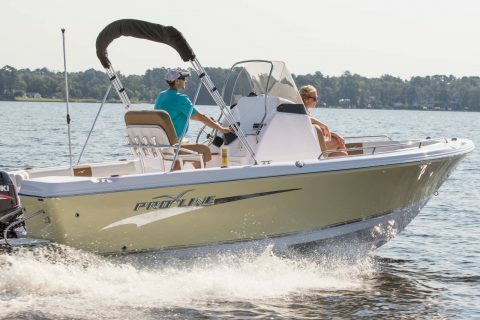 The Pro-Line 20 Sport. 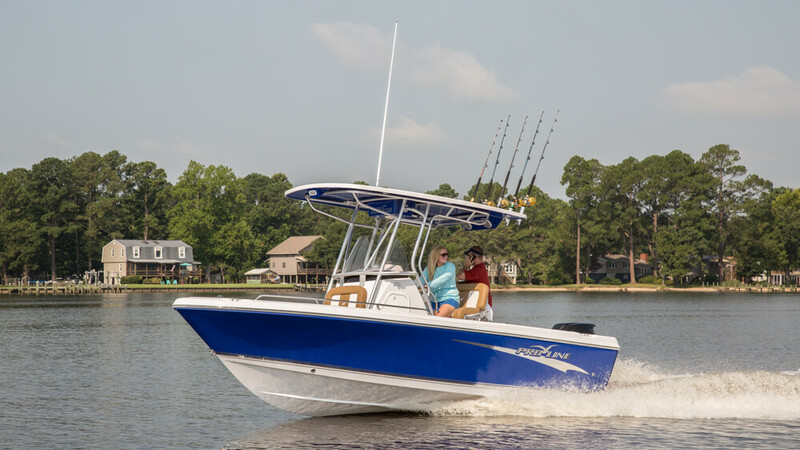 Incomparable fishing features, unparalleled value.